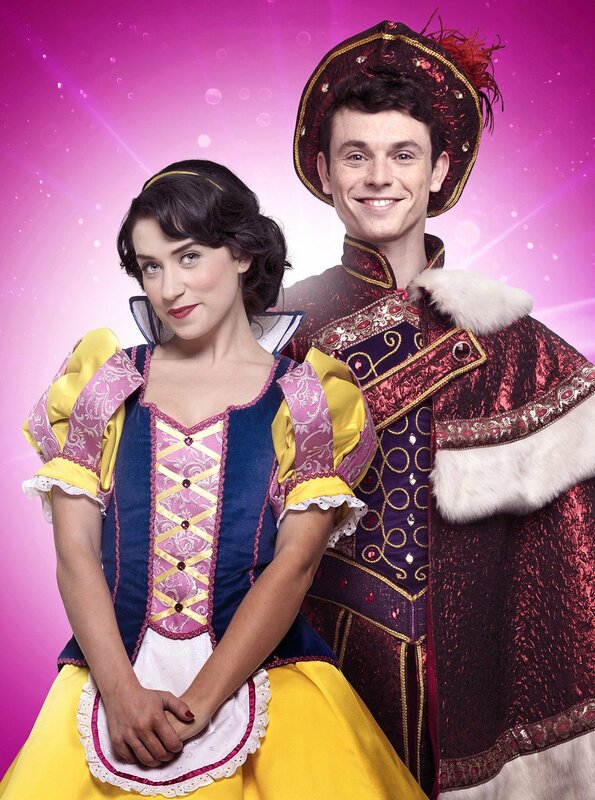 Baz in the Mail has just announced the final bit of casting for Snow White which is the at Palladium panto this year running for a limited period from Saturday 8 December 2018 until Sunday 13 January 2019. Snow White has so far sold a staggering 100,000 seats for its five-week run, taking nearly £6 million. Charlie Stemp is returning to the London Palladium to star as Prince Charming opposite Danielle Hope who is playing the title role. They will join Dawn French who is starring as The Wicked Queen with Julian Clary as The Man in The Mirror, Paul Zerdin as Muddles,Nigel Havers as The Understudy and Gary Wilmot as Mrs Crumble with Strictly Come Dancing's Vincent Simone and Flavia Cacace as The King and Queen,and Josh Bennett, Simeon Dyer, Craig Garner, Ben Goffe, Jamie John, Blake Lisle and Andrew Martin as The Magnificent Seven. Charlie Stemp has just appeared on Broadway as Barnaby Tucker in the hit revival of Hello Dolly! starring Bette Midler and Bernadette Peters. He received critical acclaim for his performance in the West End revival of Half A Sixpence and is due to play Bert in the new production of Mary Poppins which opens at the Prince Edward heatre nest autumn.